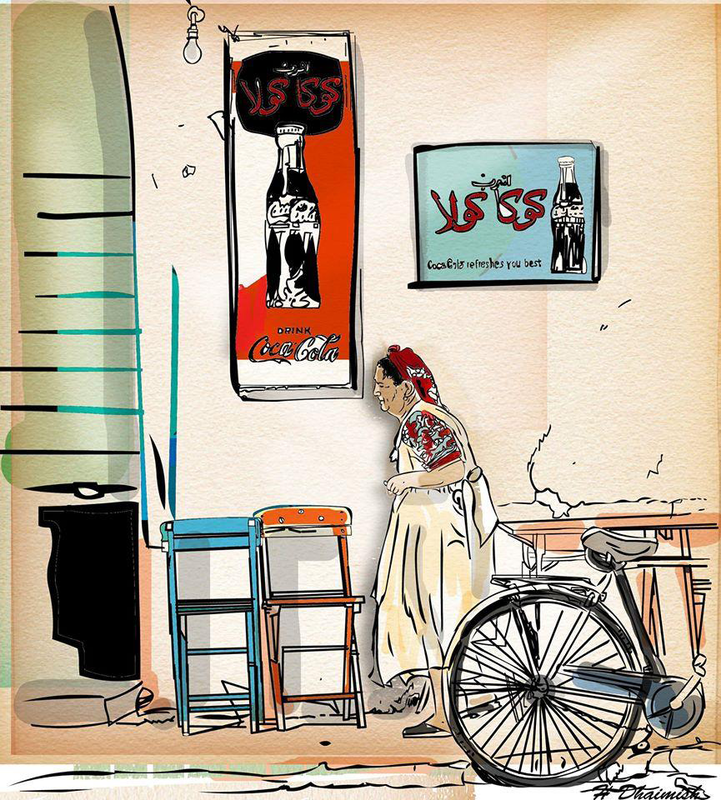 Noon Arts, a collective of Libyan artists, will present an exhibition from July 14–23, 2015 at the Arab British Centre in London. Despite all the odds both of these cities are still standing today and have become major works in progress that prove to be precious to the artists involved in this exhibition. Finally taking into account the recent witnessing of the oppression that lasted 42 years, these two dear Libyan melting pots – one that graces the West and the other that graces the East – will continue to simmer for many more years and decades to come.